Take your Tooth Fairy Game up a notch with these crafts for kids and sneaky fairy tips for parents. Make it super easy for the tooth fairy to find that tooth with a simple felt pillow. Seriously, you need a tooth fairy pillow! 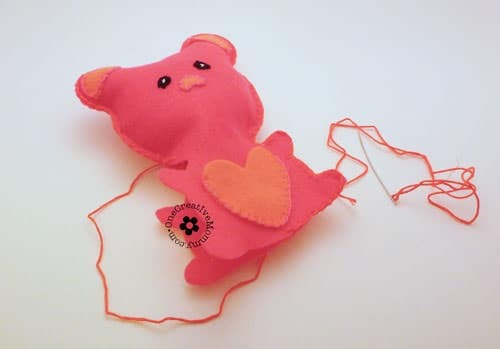 This tooth fairy pouch is what you need if your kiddo has a bunk or loft bed. This craft is from the UK where Kinder Surprise chocolates are a lot cooler. American’s can make something similar using a plastic Easter Egg. Make a cute box for the tooth fairy from a moisturizer tin. If you’re not really into the whole “fairy” thing or just want to avoid retrieving teeth from under a pillow, try this cool mailbox idea. Does your Tooth Fairy like to write notes? Here’s an awesome idea! 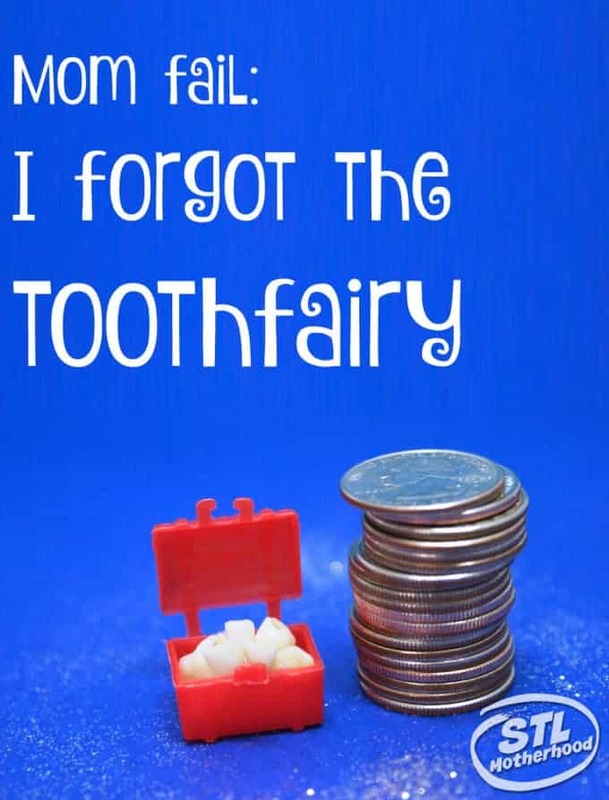 If your kid hasn’t lost that first tooth yet, read this to help plan your fairy strategy! Make that first (or 5th) visit extra special! 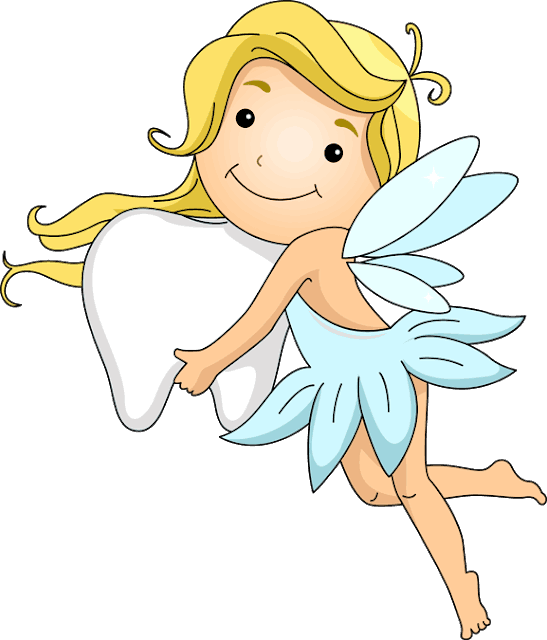 Pointers from Tooth Fairy Mom on taking care of those teeth, plus a chart and ribbons to hand out. Discover a fun tooth fairy book along with a cookie recipe and directions for tooth fairy activities. Now that your kids are interested in the tooth fairy, make some silly teeth! Here’s a pack of 65 free printables worksheets bursting toothy goodness about teeth and the tooth fairy. What do People do with all those Teeth?? 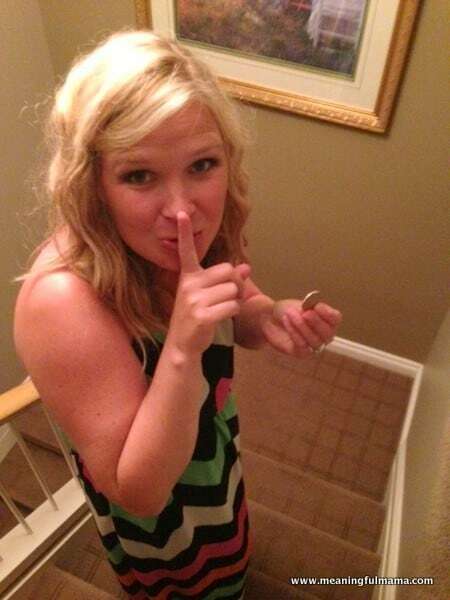 One blogger was curious…what do moms (AKA the Real Tooth Fairy) do with all those teeth? Click the link to find out!